If you are a birder and can’t help but put most or all of your results into eBird, then you are no doubt birding somewhere today, May 13th. Global Big Day is finally here and thousands of birders around the world are marking the date by identifying birds at favorite local patches, backyards, national parks, and wherever else they happen to focus on the avian side of life. The folks at eBird (those would be the ones behind this mass birding and data collection initiative) have sent three teams to count birds in the Yucatan, one for each country that shares this region of avian importance. 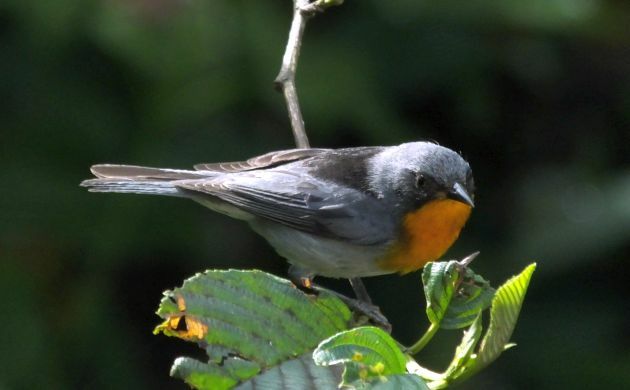 Further north, birders are looking and listening for wood-warblers, vireos, flycatchers, and other forms of life with feathers in every state and province. In South America, some countries have organized their birding ranks to try and catch the coveted top spot for bird species identified on Global Big Day. Peru holds the title but given the serious investment in organization, time, and energy in Colombia, I wouldn’t be surprised if that amazingly birdy country sits up there at the top once all the totals come in. 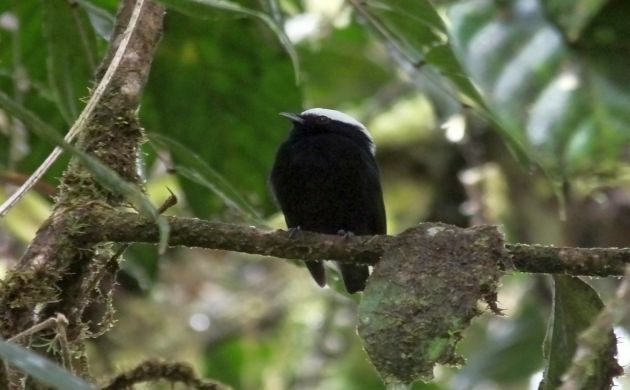 Here in Costa Rica, we won’t record more species than those South American countries but we do have a collective goal of surpassing 600 species and hope to contribute several to the global species list. Although we aren’t as organized as some other places, a last minute push to promote Global Big Day on the Costa Rican Association of Ornithology Facebook page has gotten the word out and dozens of birders from most parts of the country have been more than ready to rock, bird, and roll. The first hours in the Central Valley: Since I couldn’t help but participate in Big Day form (it is called “Global Big Day” after all), the first hours literally are the first hours of a calendar day. That is, we start during the night, at 1 a.m. Yes, we could have began the counting one hour earlier but opted for a bit more sleep, and will begin this thing in the Central Valley so team members can dream about birds in their respective beds. It’s easier on logistics, cuts costs, and better for a much needed good rest before doing your kung-fu birding thing. We have a few owls and nightjars in mind, hopefully they will also participate in Global Big Day by sounding off right on cue. 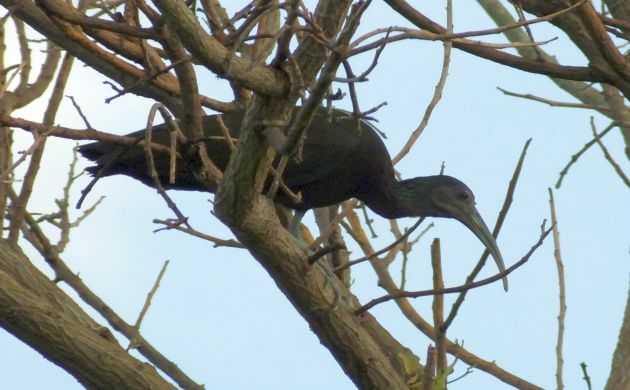 Morning in the Caribbean lowlands: As those of us who watch birds know, early morning is when those birdies are out and about. When you want to identify as many species as possible in a short amount of time, early morning isn’t just crucial for big results, it’s EVERYTHING. And that’s why I settled on birding from before dawn to 9:30 in the most bird-rich part of Costa Rica, the Caribbean lowlands. With luck, more owls will call before dawn, the bird song will switch into gear after then and we will pick up a hefty array of species that includes woodcreepers, tinamous, hawk-eagles, Snowy Cotinga, White-ringed Flycatcher, the bug-like Black-capped Pygmy-Tyrant (the name really is longer than the bird), and much more. We also have a good chance at the dino-like Green Ibis. High elevations: Yep, then the road leads to yet another suite of birds in higher elevations. 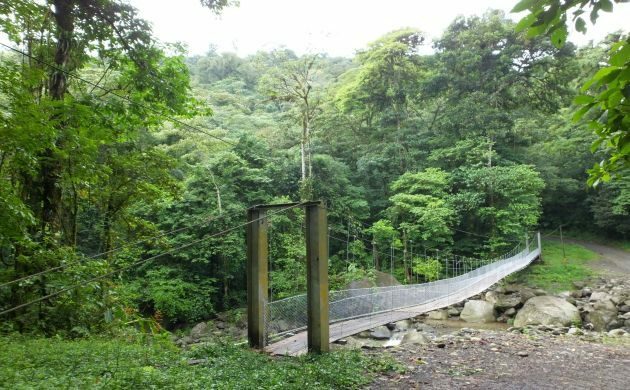 Although an erupting volcano has closed off the best habitats in Poas National Park, we should still do alright at other sites in the area for things like silky-flycatchers, Yellow-winged Vireo, hummingbirds, and Flame-throated Warbler. Sure hope we see or hear this cool bird. Back to the Valley: The ag. and urban heavy Central Valley isn’t the most speciose place for birds but it does give us a chance for several more birds especially at a couple sites with dry forests and a dam. Hopefully, we can reach that area before dark. Once night falls, we will have one last chance at a couple more owls. Then it’s back home for a celebratory snake-cold beer! Our totals will be weather dependent, and it might rain for much of the day, but it’s all good when you can go kung-fu birding. Where did you bird on May 13th? If you did, just enter your totals into eBird to share a day of birding with thousands of people around the globe. Check the results as they come in at the Global Big Day page!